This post is brought to you by Shabby Chic Boho and kidsemail.org. All opinions stated are 100% mine. The kids believe themselves old enough to have their own email, but until now, I was really concerned about their online exposure as well as them opening attachments that could potentially be carrying a virus or lead them to a site they shouldn’t be on. I worry about their online exposure because you just never know these days who is on the other end of our monitors. 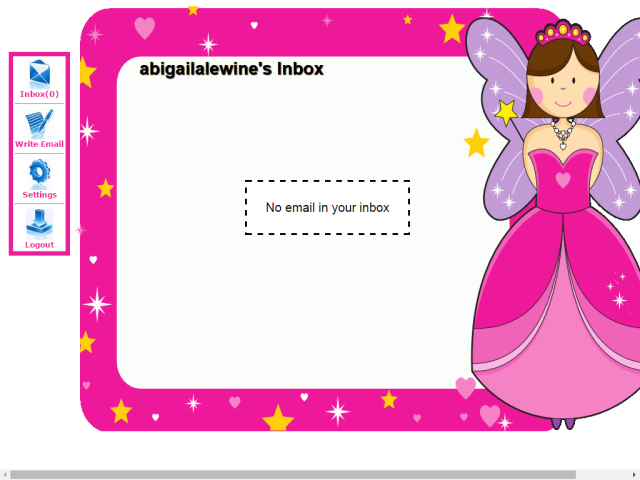 I decided to look into a kids email and I finally set the girls up with KidsEmail. I’ve been playing around with it and I’ve become familiar with it and how it works to keep the kids safe. 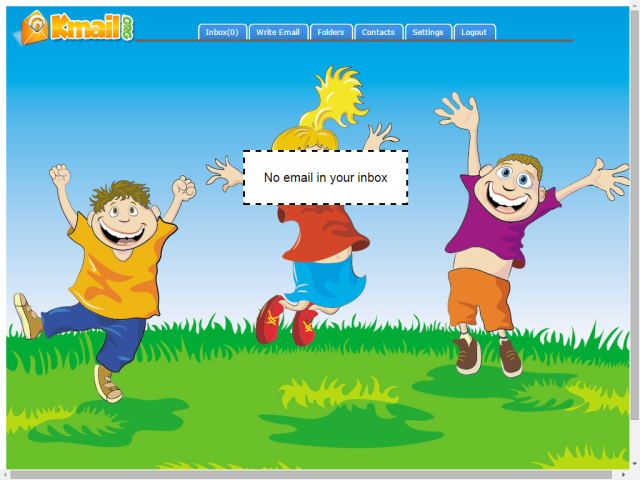 Having tried KidsEmail at kidsemail.org I decided it wasn’t such a bad idea after all to let them have their own email accounts. Everything looked safe and kosher and it feels great to let the kids expand their techno knowledge but in a safe way. Setting up the email accounts was super simple. In my demonstration screenshots, I set up 2 email accounts, one for Abs and one for Aly. I’m still working on their contact list with help from them. I want them to be able to email all of our family members and their school friends especially during the summer months so they don’t lose touch with each other. 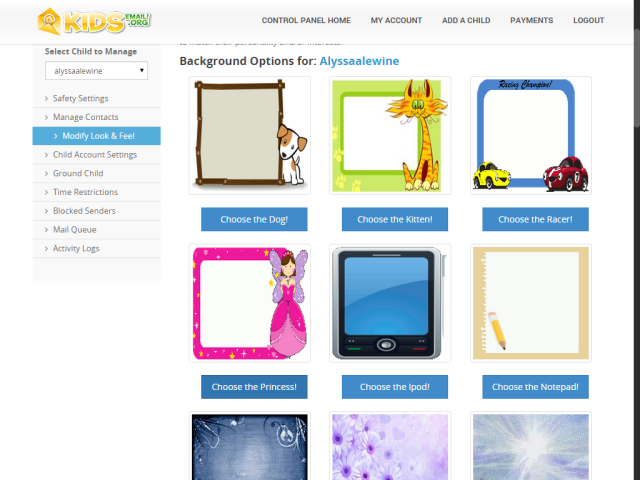 I even changed the theme background for each child. They will be able to do this themselves and they can change it as often as they like. The first thing I did was to select no on attachments. I don’t feel comfortable with them receiving attachments right now. I’ll change that as they get older and if they show me they are responsible. I also selected to only allow emails from their contacts, who I added, so I feel completely safe with their new email accounts. I love that I can set email time restrictions on each child according to what I feel is a reasonable amount of time to spend composing and sending emails. Right now they don’t have a time limit but if they start staying online for hours and hours, I will add a time restriction. 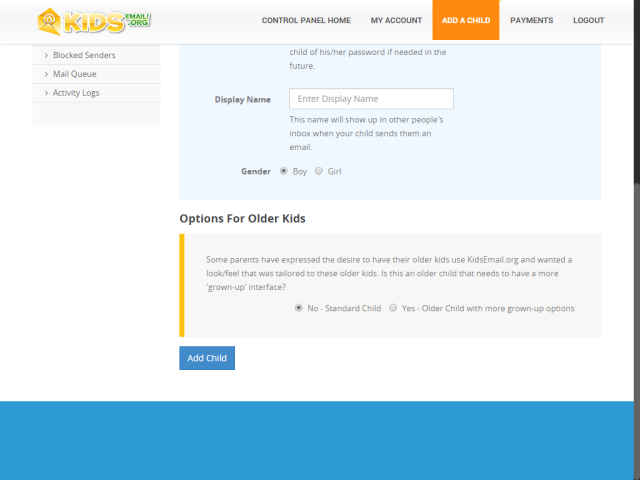 I also like that I can ground the kids if I have to for a specific amount of time, from their KidsEmail accounts. 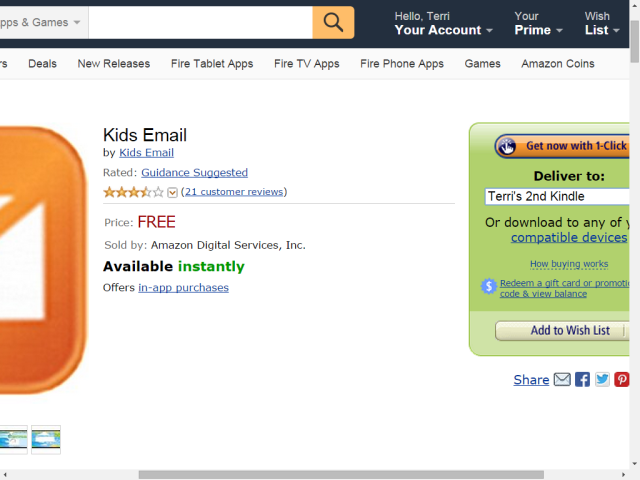 On the flip side, I like that the kids can have access to their email accounts even on the go with the free KidsEmail app available for download on Amazon. We all have a Kindle Fire HDX and they also have android tablets as well. The app is available for both and is compatible with ipad and other devices. 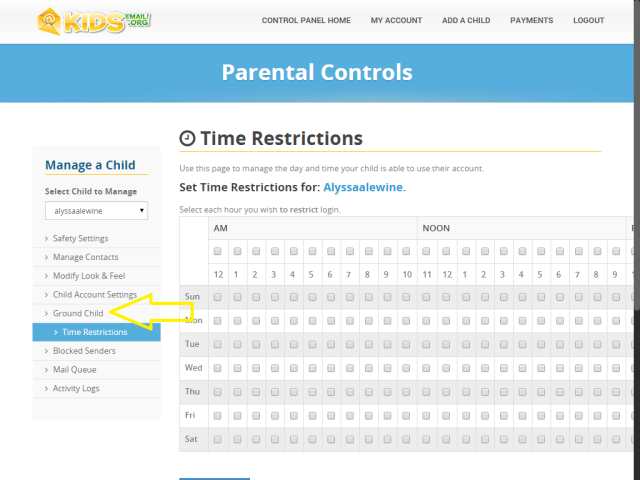 I had two options to select which type of child management I want and for Aly I selected an older child option and for Abs the simple email. Aly is older than Abs and at 11 yo she is considered a pre-teen or tween if you will. Abs is still learning to read. So, yes, this email service is suitable for kids as well as teens. 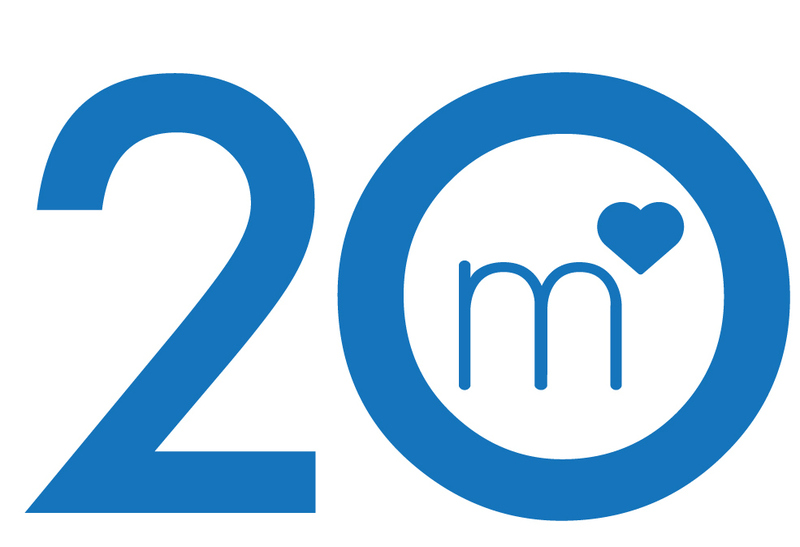 If you have children or know someone who does, you can try KidsEmail for 30 days free. 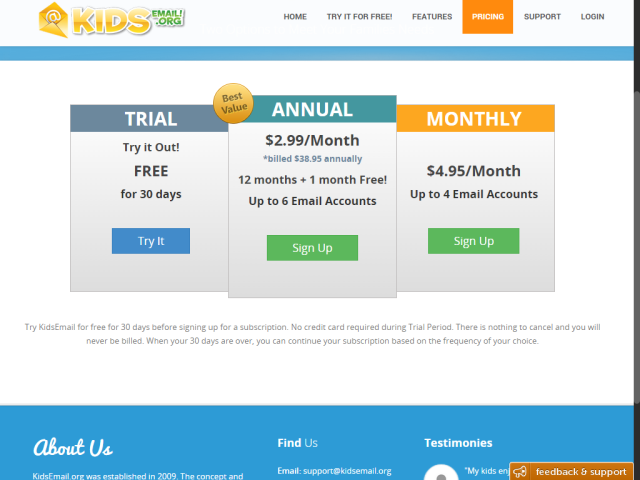 You do not need a credit card for the Free Trial of Kids Email. 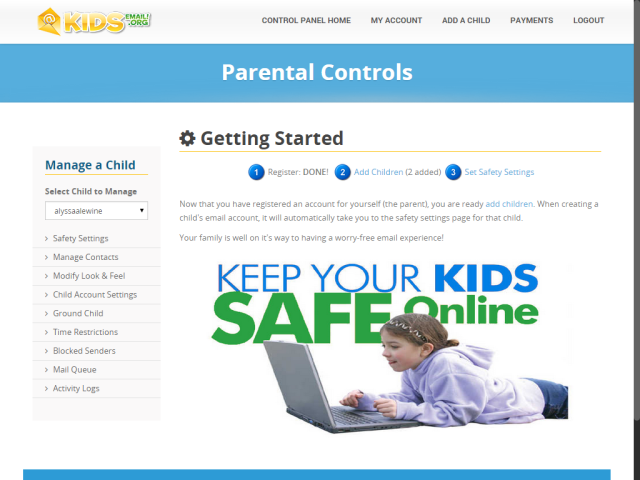 KidsEmail is kid safe certified and as I stated above, I feel confident that I’m allowing the kids to learn about technology in a safe environment. Connect, Educate and Protect with kidsemail.org. This is pretty cool! My son’s 10 and has his own email account (which I’ve got the password too) through gmail, as we use it to email one another little messages. 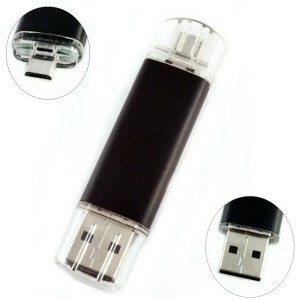 The real seller for me with this one though is the grounding feature lol. Love it! Wow! What a great program! I have never heard of this, but it is such a great idea for kids. I love that there are time restrictions too. The Internet is a scary place, but programs and apps like this help children feel more independent. Thanks for sharing! Well that looks super cute and fun! What a great mommy you are to take an extra precaution to keep them safe online. This site looks great. I love all of the options and the cute designs you can choose. Thanks for sharing! What a great post that I will be sharing with heaps of my friends, because sometimes I find parents are not willing or able to take this kind of control which i think is good! Thank you! It is scary to let the kids online, and this looks like a great option! 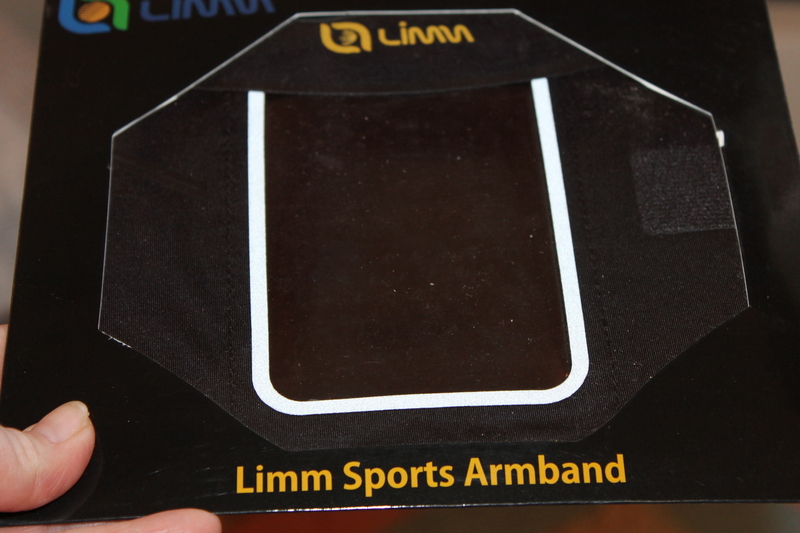 I know that they can’t just ignore the tech, so it’s nice to see an option that helps them stay safe! 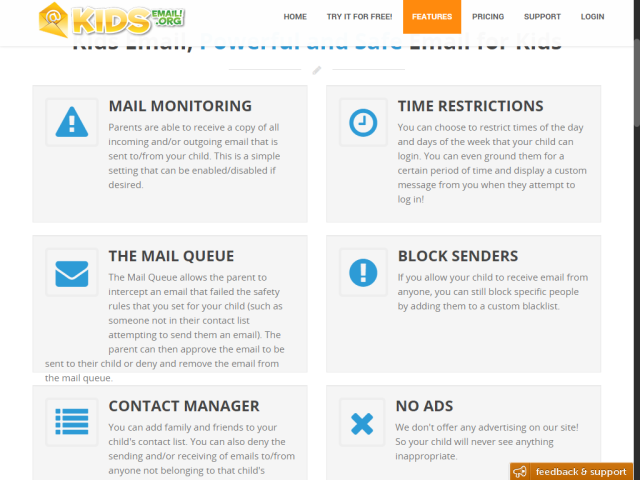 KidsEmail is an awesome service for parents! 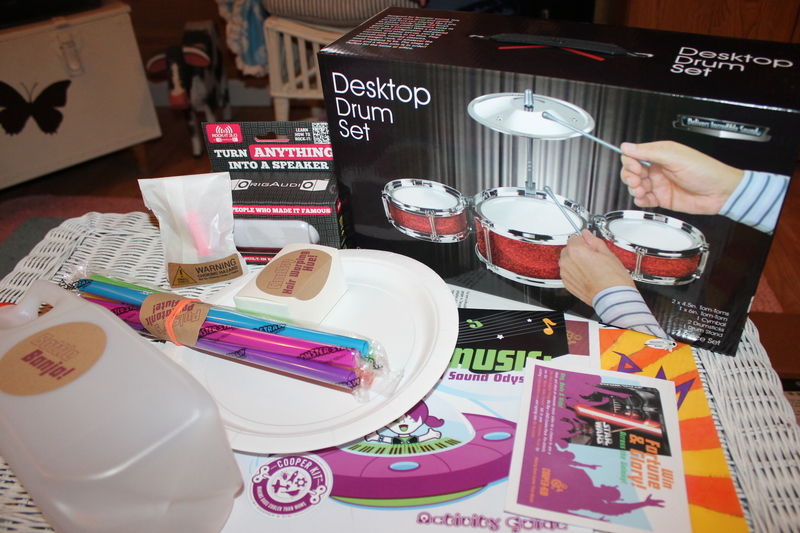 It can be scary letting kids get online for the first time, especially when they get e-mail! What an awesome way to keep them safe! 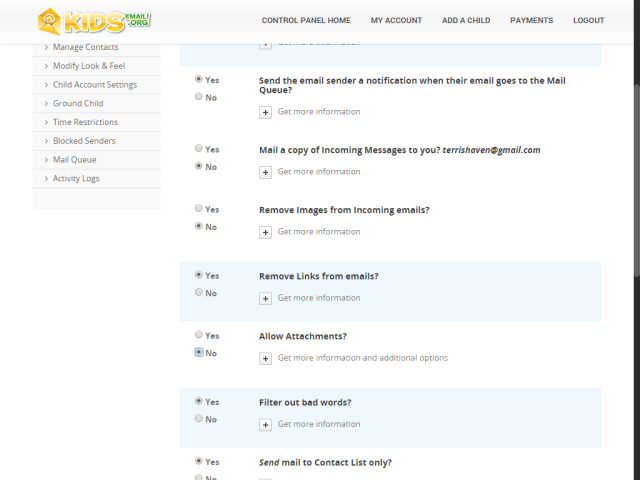 KidsEmail is a great resource for parents! I’m not ready to let my kids have email just yet but we will seriously consider KidsEmail when we do! 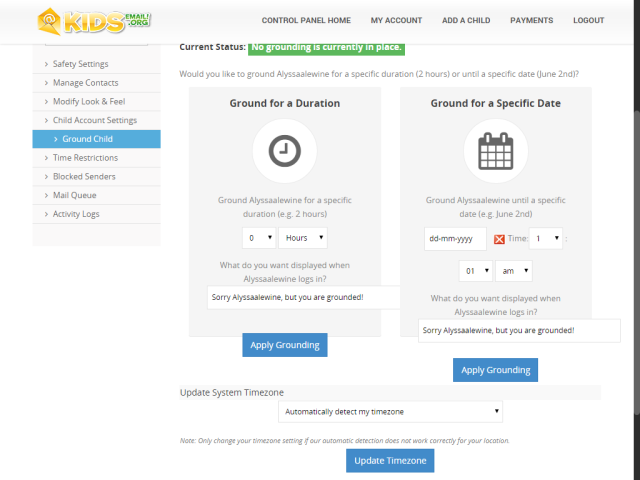 What a great tool for parents. I like that it is easy to set up and that there are no ads. 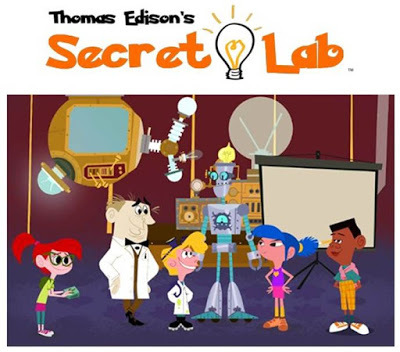 This is an excellent for kids to start their online world. It’s nice that it has filters already to ensure that you be able to monitor their mails. Its crazy how early the kids are starting with email these days! I love that there is a service like this to help to protect what they see while using the internet and email. This is a really cool way to introduce your kids to email. I like the interface they have. This is a great idea. My kids are still young but I’m partly dreading the day they’re going to want email addresses! I have heard of this Kids Email before, I never knew anything about it. I love that it has an app for the Kindle. My kids both have one, and I love that you can limit time. This looks like something I need to look into for my son. He is wanting an email, but I don’t feel comfortable with just getting him a regular email account. My niece is ten and has been dying to get an email address. I know her parents are really worried about safety so this looks like a perfect solution for them! I will definitely be forwarding this, thanks so much for the info.